This bright and airy three bedroom family home is situated within the Linden Homes development at Mulberry Fields. The property offers well planned accommodation with a living room, kitchen / diner and cloakroom on the ground floor and three bedrooms, including an ensuite master and a family bathroom on the first floor. 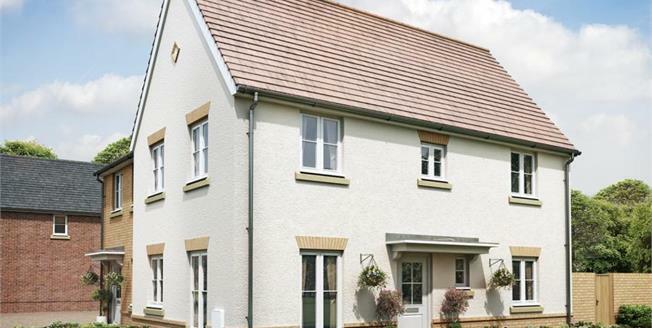 The properties are offered with a 10 year Buildmark warranty and Linden homes are part of the Help to Buy scheme. Any photos are computer generated images as The Redwood is currently under construction.